Industry-leading private, independent commercial equipment finance company ENGS Commercial Finance Co. launched a new mobile app enabling customers to manage and make payments to existing loan and lease accounts as well as rapid communication with Engs service representatives while on the go. ENGS Commercial Finance Co. (ECF) has introduced a new way for commercial finance customers to access online accounts. 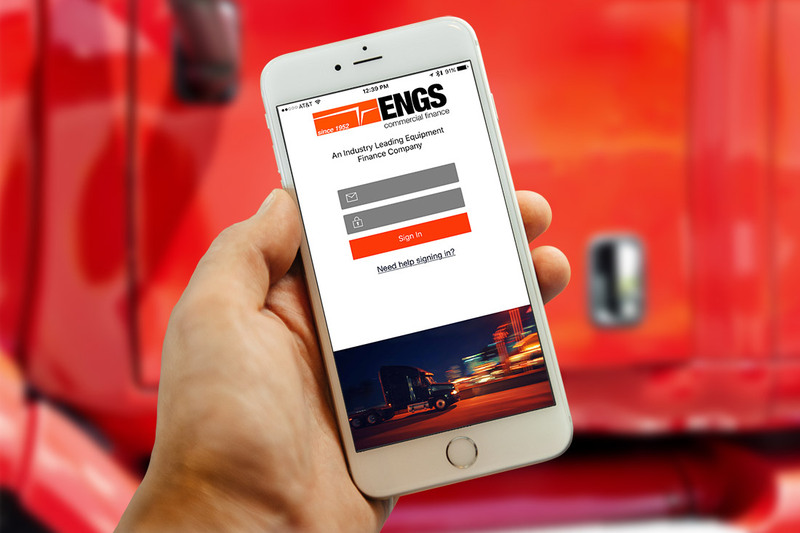 The ENGS Mobile App (for iPhone & Android users) is available immediately for download in the Apple and Google Play App stores. Once the App is installed, users have a control panel as mobile as they are — account access on the go, wherever they are, whenever they want, all with the touch of a button! When customers sign up for the ENGS Mobile App, transacting and communicating with ENGS will be available with the touch of a button. Download the App using the links on the ENGS Website, https://www.engsfinance.com or by visiting the App store on your mobile device. Visit the ENGS Commercial Finance Co. Website for additional information and online access sign-up. ENGS Commercial Finance Co. Launches New Mobile AppENGS Commercial Finance Co. launched a new mobile app, making it even easier for customers to check on their account and make payments while on the go.